Lack of morality – a “Power Disorder”? I am once again reading in the newspaper about one individual – one of the highest ranking politicians in the country – abusing his position in order to gain personal financial favours I can not but ask myself why these things keep on happening in our society? What is it that causes their lack of morality, if such thing even exist? Now, having worked in many years in management positions with my fair amount of high profiles I naturally have my own answer to that question. Taking a big step back though and not trying to let my work experiences cloud my judgement I find it interesting to look a little closer at the term (or phenomena?) “morality”. 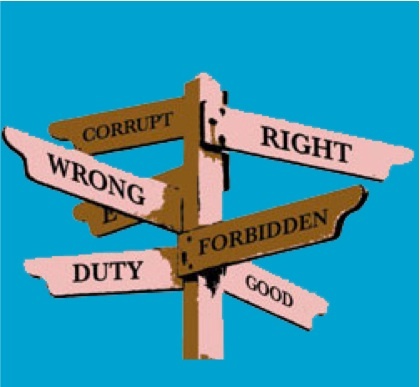 The term “morality” is usually used to refer to some accepted codes of conduct put forward by a society, in this meaning either by a specific group or by an individual for his own behaviour. This basically means that “morality” refers to a code of conduct that applies to all who can understand it and can form their behavior by it. There are of course different kinds of moral theories but one specific difference between them is that moral theories differ with regard to those to whom morality applies. In other words, there is basically a distinction between those moral theories that hold that morality applies only to those rational beings that have features of human beings that make it rational for them to implement morality versus those theories that holds an “account of morality that provides a guide to all rational beings, even if these beings do not have these human characteristics, e.g., God”. So what does this mean then? Is this what is being described when people talk about various “religious moralities”? Well, it could mean that your sense of morality is depending on which social group to which you belong, as the original descriptive definition of “morality” refers to the most important code of conduct put forward by a society and accepted by the members of that society. If you are not a member of that specific society, that specific code of conduct has no implications for how you should behave. Hmmm. Sounds convenient. And scary somehow! Well as I mentioned, this was one of the original descriptive definitions of “morality”. 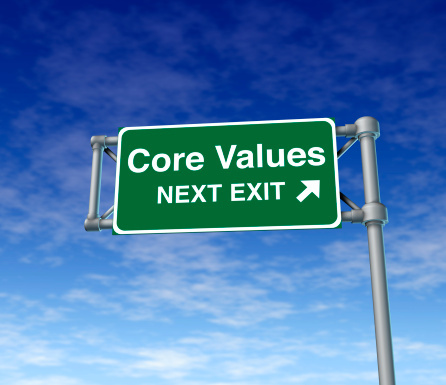 More recent theories place importance on a definition that states that “morality” refers to “the most important code of conduct put forward and accepted by any group, or even by an individual“. I sure like that one better. Are your thoughts serving you for the better?